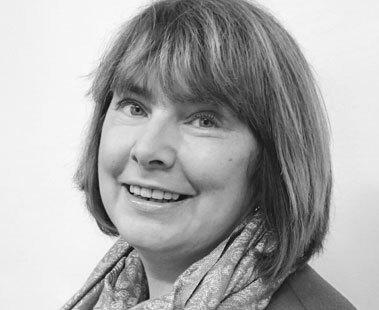 Maureen is a Chartered Legal Executive specialising in Probate, Wills, Trusts, Lasting Powers of Attorney and Court of Protection work. Joining the firm in 2003 as a trainee, Maureen completed her formal training in 2008 and was admitted as a Fellow of the Institute of Legal Executives in 2010. Maureen is qualified to conduct the swearing of Oaths. In her spare time Maureen likes to walk by the sea in Whitby, where she lives with her husband and loves going to live music concerts.